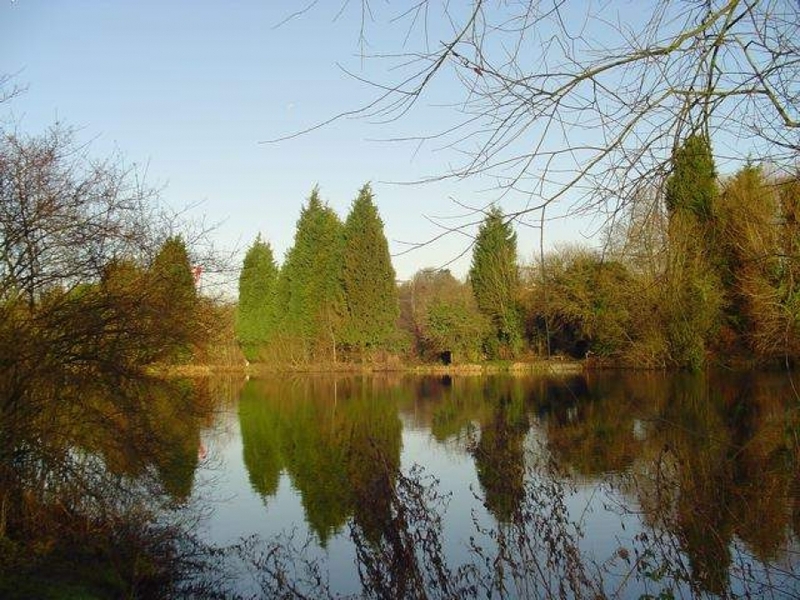 Westbrook Mere at Bourne End, Hemel Hempstead has been fished by the club since 1927 and has been owned by us since 1954. 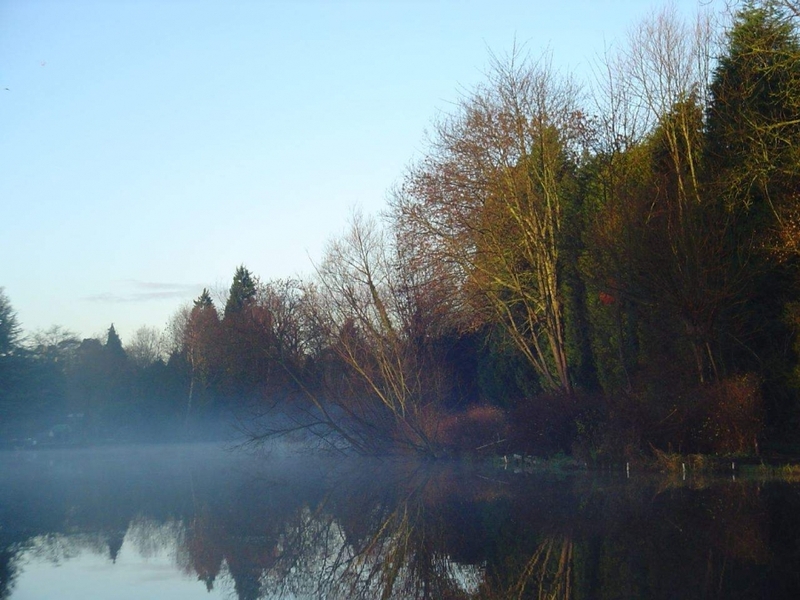 It is an old gravel pit of some 3.5 acres with depths varying from 2.5 to 10 feet. 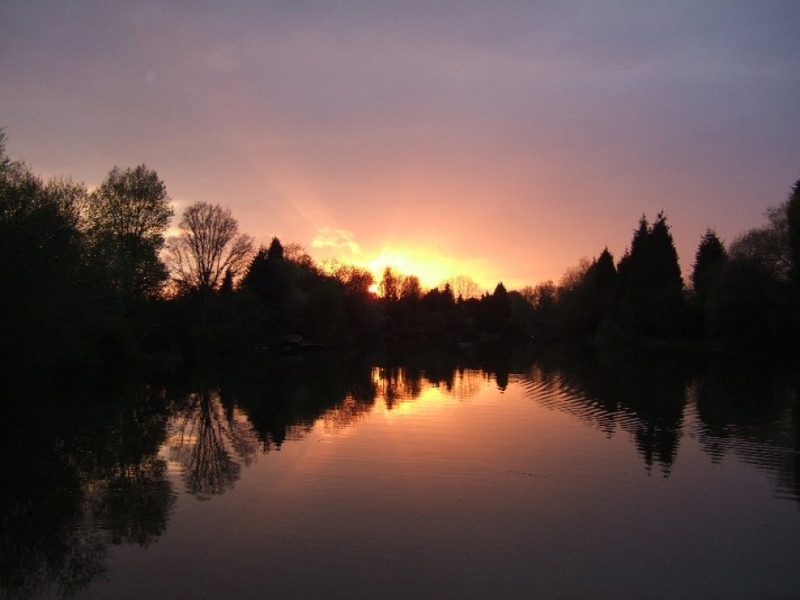 The Mere holds a considerable head of carp, mostly upper doubles with a good number of 20s and 30s. 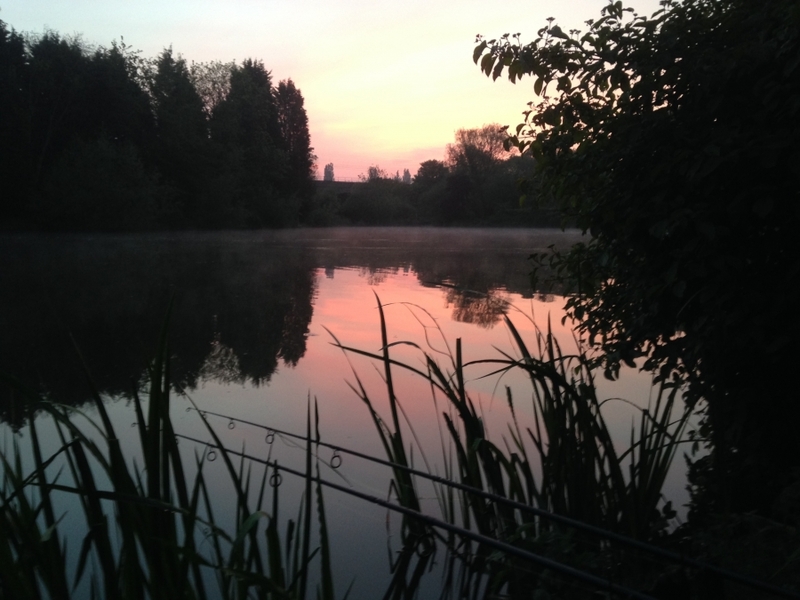 In addition there is a healthy head of roach, bream, pike, perch and tench. 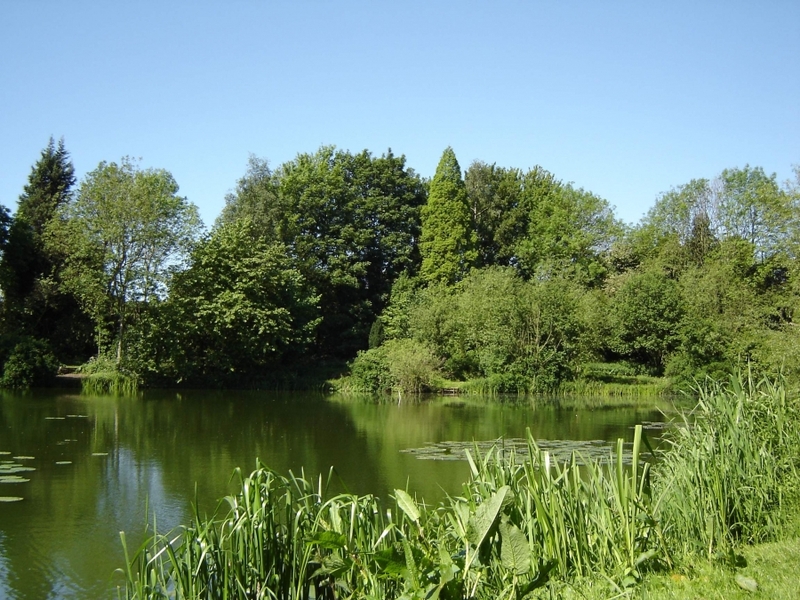 The Mere is maintained through a vigorous fishery management policy and offers good fishing throughout the season. Winter pike fishing is available to those members who hold a club pike ticket. 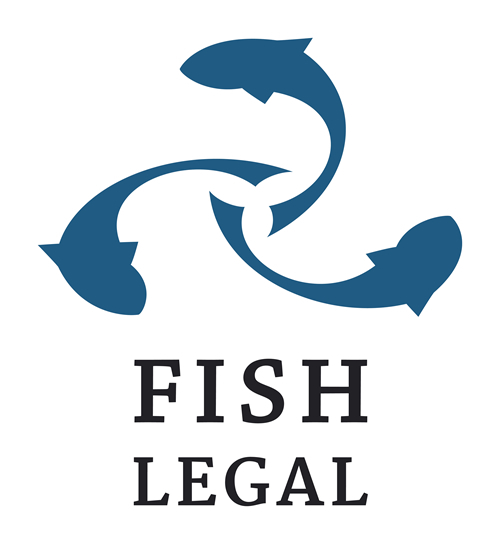 Fish may be caught on a variety of methods and baits including ledger/feeder, waggler and pole in conjunction with maggot, sweetcorn, boilies, bread and worms sometimes with the careful use of an amount of groundbait. 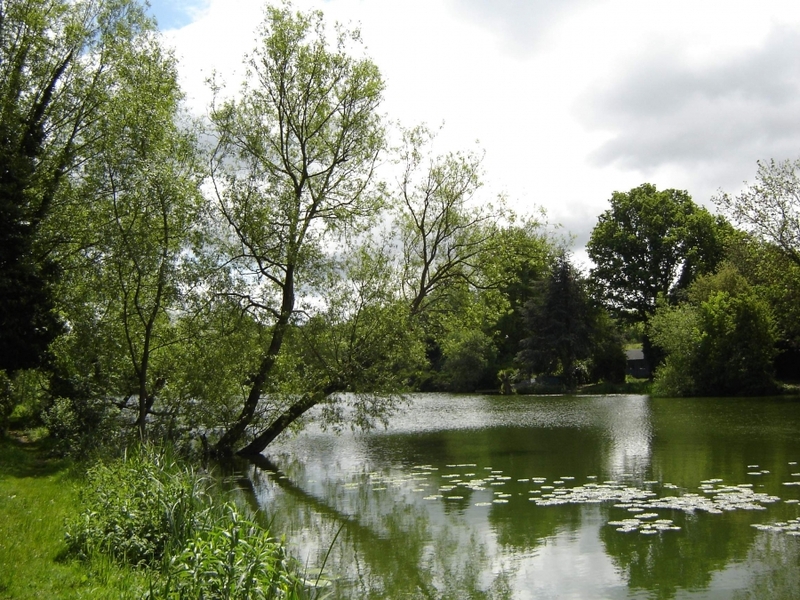 Snooks Pool is part of the same water mass and provides an intimate body of water for carp and tench fishing, linked to Westbrook Mere by two channels. Snooks was dug about 25 years later than the Mere as an addition to it. Its depth is as the Mere, between 3 and 10 feet and fish move freely between the two.